With a background in floral and jewelry design, Violet and Verde creates custom, one-of-a-kind floral designs in our Brooklyn design studio. 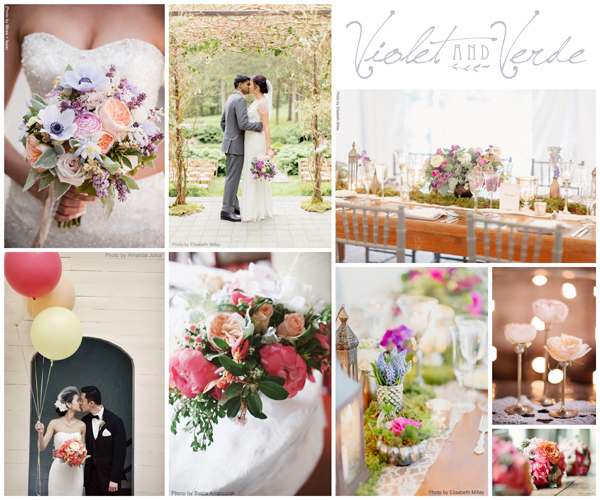 Our lush, natural floral creations have a charm and originality that have come to define Violet and Verde. We love designing whimsical and romantic florals and decor to compliment each bride’s style. The studio offers a full range of floral design services, from arches and chuppahs to hand-picked ribbons and artisanal vases. Treated with Reale’s exceptional personalization, the results are just as unique as the brides they’re created for.